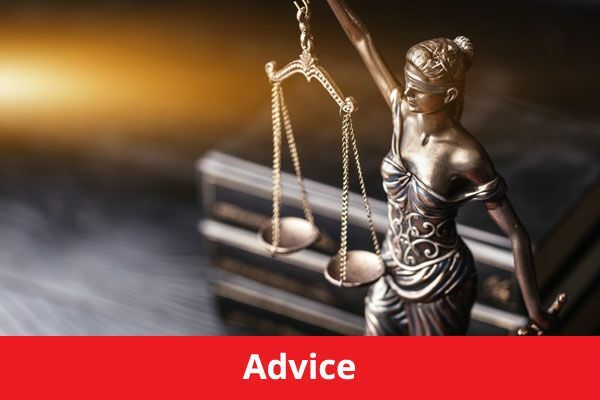 With the Government continually insisting on cutting back on the areas of the law in which people are entitled to claim assistance through Legal Aid, knowing how and when you may claim is a complex issue. This article will aim to provide some helpful advice in this regard. 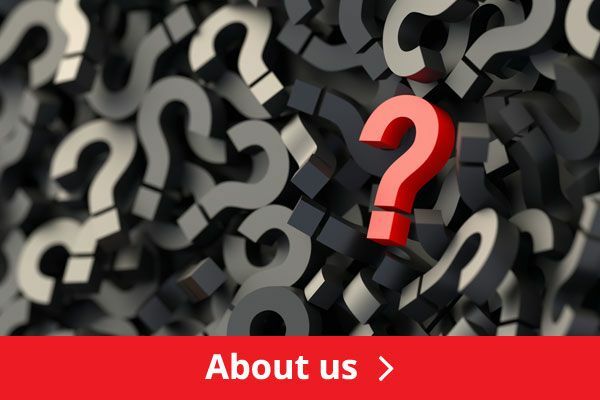 The quick and simple answer to whether or not you may be entitled to Legal Aid is that it will always depend on why you are seeking such assistance in the first place. As a general rule of thumb, the more serious the legal issue and the less likely you are to profit from any such claim, the more likely you will be to access legal aid. One such area of law where you will not be entitled to claim legal aid is with personal injury law. This is also the case for other, similar cases that would involve the claimant being awarded compensation or damages for a claim that really would not be construed as being that serious in nature. Where the legal issue is of a more serious nature, you are definitely more likely to be able to claim legal aid assistance. Family law, housing law, debt advice and criminal law are examples of the legal system that is potentially accessible under legal aid. Criminal law is especially important as this may involve harsh punitive measures if the defendant is found guilty; possibly even a loss of their freedom. This is one area of law the Government would find the most difficult to cut off citizens’ access. 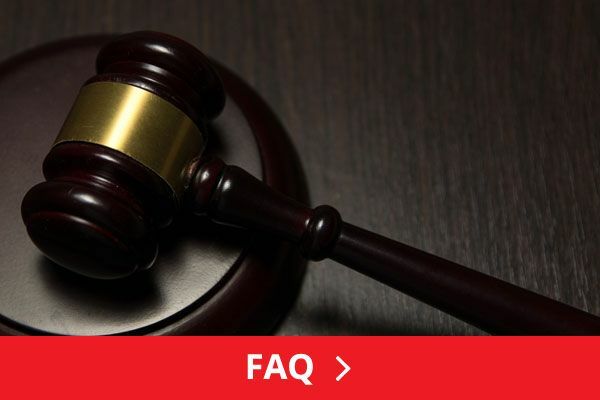 If it transpires that legal aid is available under the specific area of law you need to pursue, you will then need to satisfy certain criteria to prove your eligibility for assistance from the public purse. This will hinge on your income and the value of assets that you have. If you earn too much, you will not be entitled to assistance through legal aid. Even if you are entitled to legal aid, there are then different levels of assistance on offer. The most basic assistance will only see a legal representative prepare your case for you; they will not be able to represent you if and when the case reaches the court level. For more involved cases you will need to satisfy more stringent criteria in order to qualify for assistance. If you are entitled to legal aid - to be honest the level of service that you usually receive is nearly always far more inferior to the service you would have received if you were able to pick up the bill yourself. The Legal Services Commission, who are the Government body that deals with legal aid, would not agree with this statement, but trust me, it really is true. Having worked for this organisation in the past - I have definite personal experience to this effect. In all honesty, a massive overhaul of the legal aid system is well overdue. The limited number of solicitors that actually allow clients to pursue legal aid are very rarely the best service providers. It all boils down to the fact that true justice in only ever available to the richest people. At the end of the day though, there are some firms of solicitors that offer excellent levels of service; even under legal aid. It is vitally important that these firms secure your business, if you are in need of legal aid assistance. 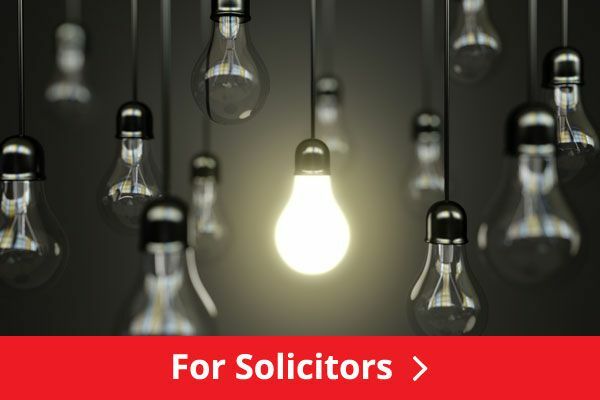 Try using online solicitor directories where reviews have been posted to track down the representative that is right for you.